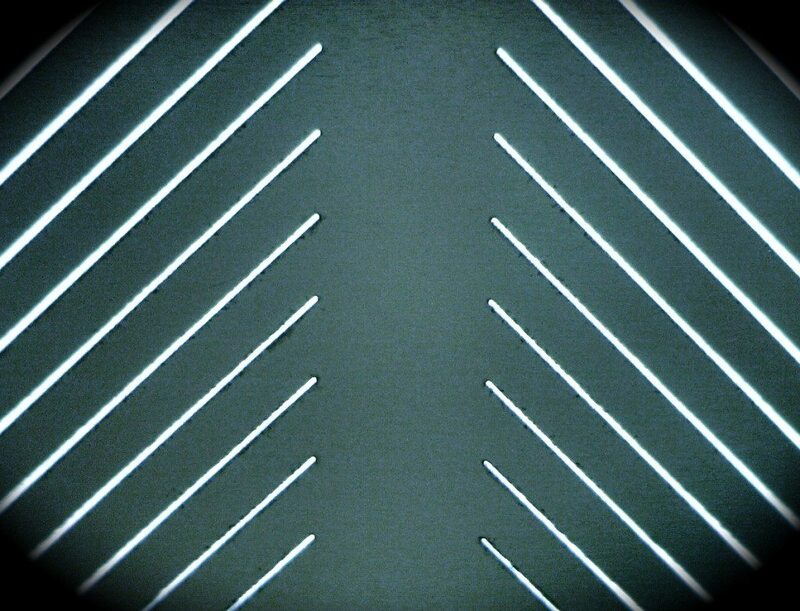 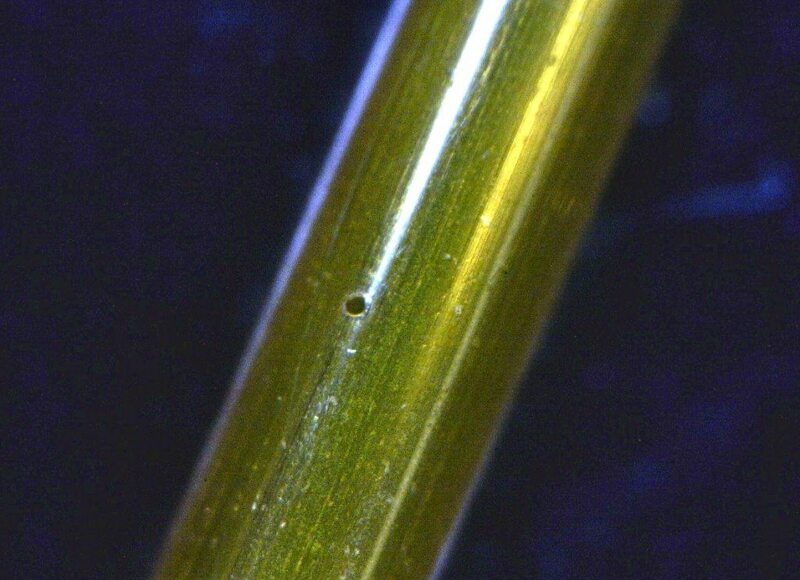 75 micron microhole in Dupont Kapton tubing. 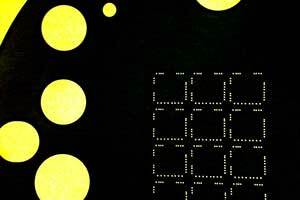 Microholes as small as 1 micron in flat and 3D objects. 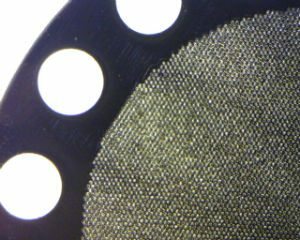 Utilizing a broad range of microhole drilling capabilities, Potomac Photonics can drill small holes in almost any material quickly and cost-effectively.